About: Parenting Is More than a Formula. Parents can get lost in the jungle of formulas that compete for our attention, promising success with our children if we just follow certain guidelines. . . .
How do we navigate all the options? Jim Newheiser teaches us how to discern the value of parenting methods and critique them against God’s Word. Formulas may fail, but be encouraged: the gospel surpasses any formula. 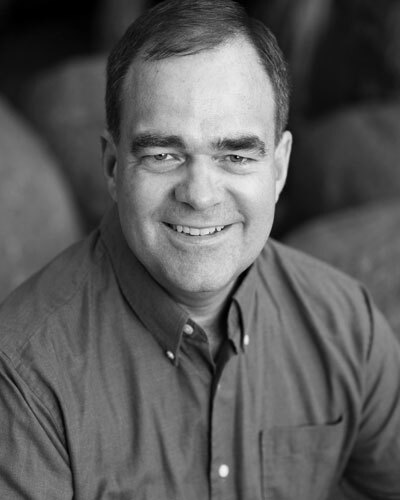 Jim Newheiser is pastor of Grace Bible Church in Escondido, California; director of the Institute for Biblical Counseling and Discipleship; an adjunct professor of biblical counseling at The Masters college; a fellow of the Association of Certified Biblical Counselors; and a board member of the Fellowship of Independent Reformed Evangelicals.